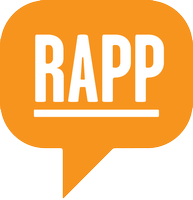 RAPP is made up of a diverse family of innovators, integrators & implementers. We are the agency absolutely, utterly, fiercely focused on the individual. 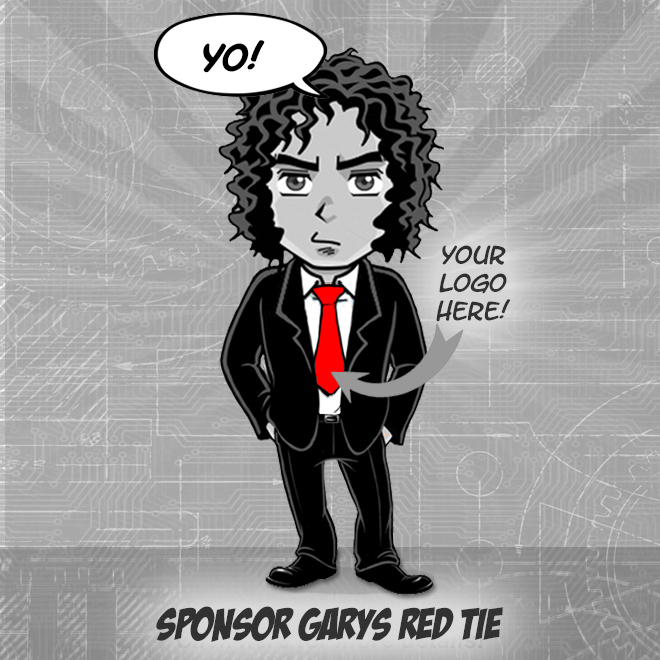 We use our data, technology & creative smarts to make meaningful, connections with every single person a brand knows. We are part of the OPMG group, which is in turn a part of Omnicom. This group also includes Critical Mass, Targetbase, Proximity, Credera, & sparks&honey & other well-known agencies. Hint: a very famous, kryptonite-allergic news reporter used to work in this building. RAPP is located in the historic News Building at 220 E. 42nd St, where Christopher Reeves Superman was filmed. From robotic automation to provocative make up brands & everything in between, we provide smart solutions for companies like UiPath, Nars, SAP, Charter, Lilly, American Family Insurance & Capital One. You are a business builder. You are fearless, proactive, energetic, & personify RAPP NYCs values (We are RAPP NYC: we are all in, we are courageous, we are leaders, we are open). You have a strategic approach & a sharp eye for operations to know & orchestrate what is needed to deliver your strategies. Youre a collaborative spirit & lead by doing, embodying the idea that no job is too big or too small. You must be a savvy communicator & presenter, an excellent leader of people & teams, an outstanding strategist & a client counselor who drives business results. In your career, you have over 15 years of experience in healthcare with experience in digital marketing, social media, mobile & CRM/CMR as well as a track record in growing & leading healthcare client portfolios & winning new business. What else? Maybe you are a self-proclaimed foodie. Or maybe you have an impressively large vinyl collection? Wed love to know what makes you, you.